Register now and learn more about how to become a defensive driver! !! 01 Atlanta Area DUI and Driving School LLC offers Defensive Driving classes that are designed to provide drivers about safe driving attitudes and behaviors. This course will give every driver an awareness about driving safety, traffic rules as well as driving techniques for them to prevent any vehicular accidents. !! 01 Atlanta Area DUI and Driving School LLC, we offer classes that are aligned with your needs. We offer morning and afternoon Defensive Driving classes. This class is very helpful for every driver for them to be adept with the latest driving safety and techniques. 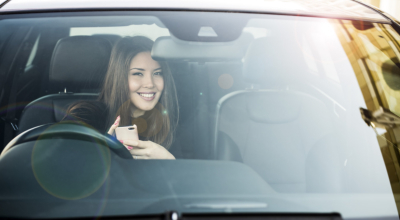 Whether you are new to driving or not, our Defensive Driving classes will give you guidance and knowledge that are important in managing road situations. If you want to register to our Defensive Driving program, kindly click the Register Now button located on the upper right corner of the page.